Australian Art Exhibitions: Opening Our Eyes outlines the exciting and often controversial development of Australia’s public galleries and the changing conditions that have determined their exhibition programs from the 1960s to the present. The extravagantly illustrated chapters are based on the extensive research of four authors associated with four universities from three states, tracing the growth and evolution of curatorial practice in Australia’s rapidly changing art scene. Read how initial consultations between state gallery directors in the 1950s and '60s led to the emergence of national endeavours under the guidance of Gough Whitlam. 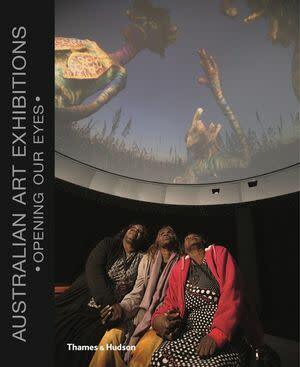 Richly annotated with multiple appendices and a comprehensive index of more than 1500 entries, this publication is an incredible resource for Australian art history that concludes with an analysis of the value of exhibitions that enables visitors to ‘see art with fresh eyes and see the world anew. Join Jane Clark, Senior Research Curator at the Museum of Old and New Art and the authors Joanna Mendelssohn, Catherine De Lorenzo, Alison Inglis and Catherine Speck to launch the book, followed by refreshments and book signing. 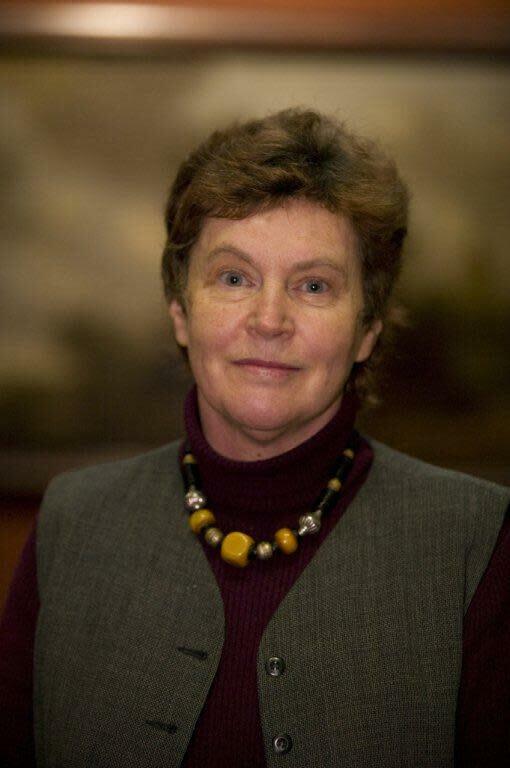 Professor Catherine Speck is an art historian at the University of Adelaide and coordinator of postgraduate programs in Art History, Curatorial and Museum Studies cotaught with the Art Gallery of South Australia. 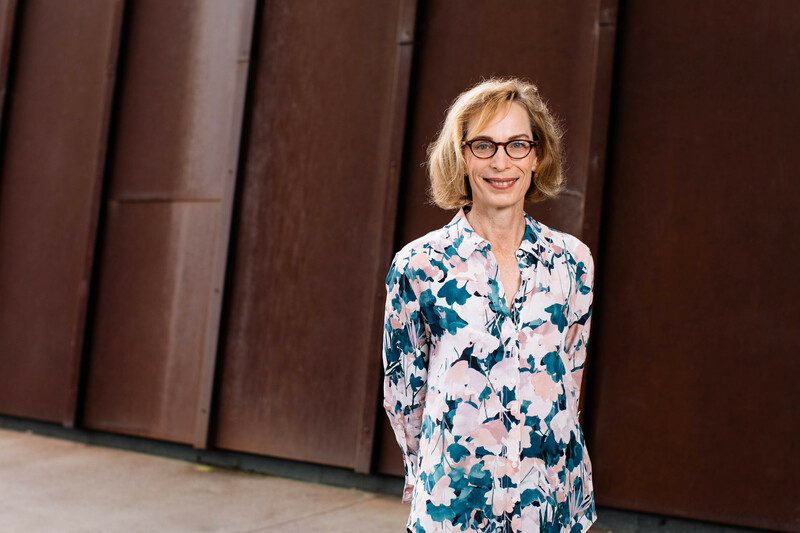 Associate Professor Joanna Mendelssohn (UNSW) came to academic life after an earlier career as a curator and as the award winning art critic of The Bulletin. 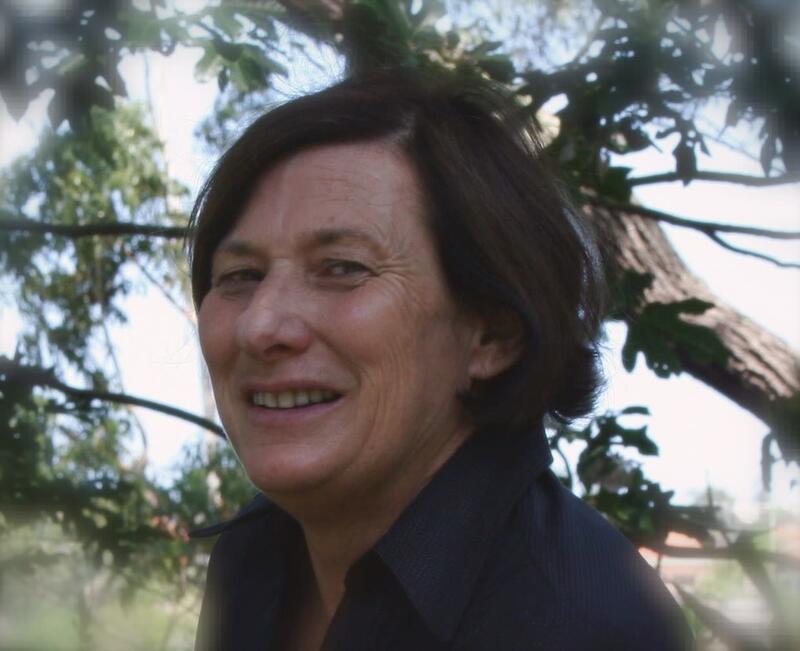 She has written a number of books on Australian art, including major studies on Lionel Lindsay, Norman Lindsay and their constructed narratives. 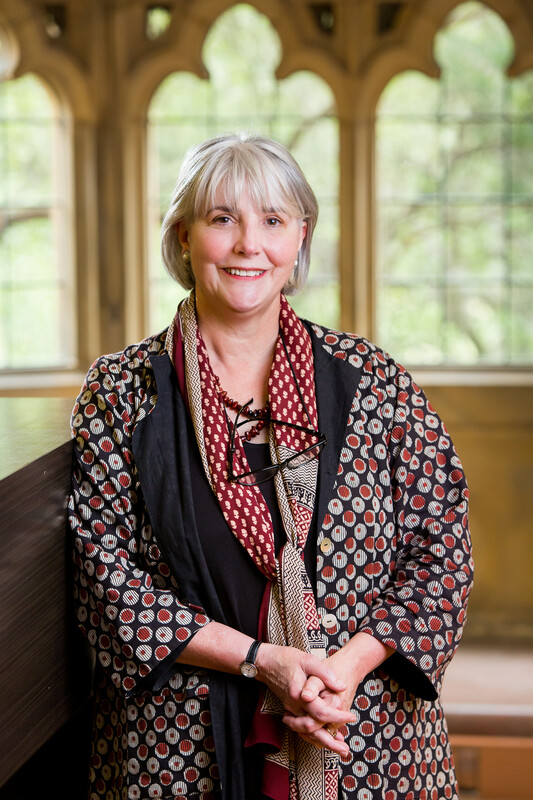 Associate Professor Alison Inglis is an art historian at the University of Melbourne who coordinates the Master of Art Curatorship program. Associate Professor Catherine De Lorenzo brings crosscultural and crossdisciplinary perspectives to her research on histories of Australian art, photography, and exhibitions, Australian/ European photographic exchange and contemporary public art. 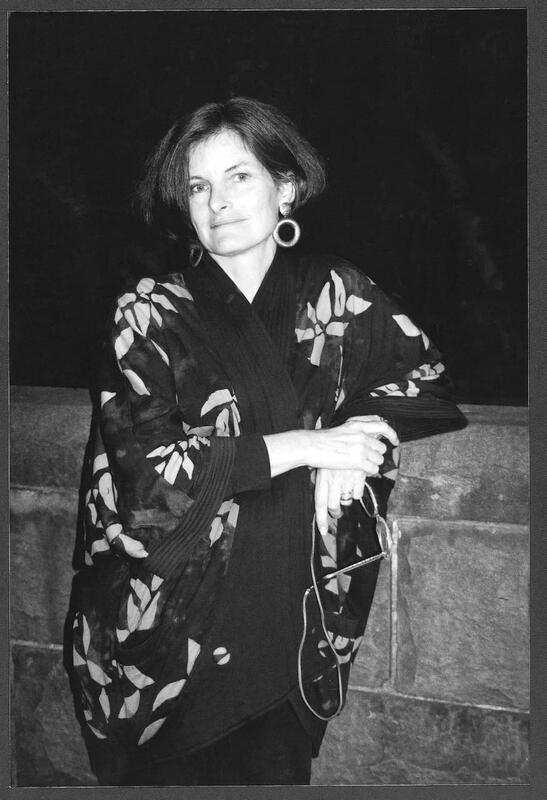 Jane Clark was Curator of Major Special Exhibitions and Curator of Australian Art at the National Gallery of Victoria; and is now Senior Research Curator at Mona.